The division was created following the 2008 redistribution. It was named after Alec Fong Lim AM, a former Lord Mayor of Darwin. He was the first elected Chinese Australian Lord Mayor and was awarded the Order of Australia in 1986 for services to the community and local government. The 2015 redistribution saw Fong Lim gain Tipperary Waters from the division of Port Darwin and Stuart Park from the Division of Fannie Bay. 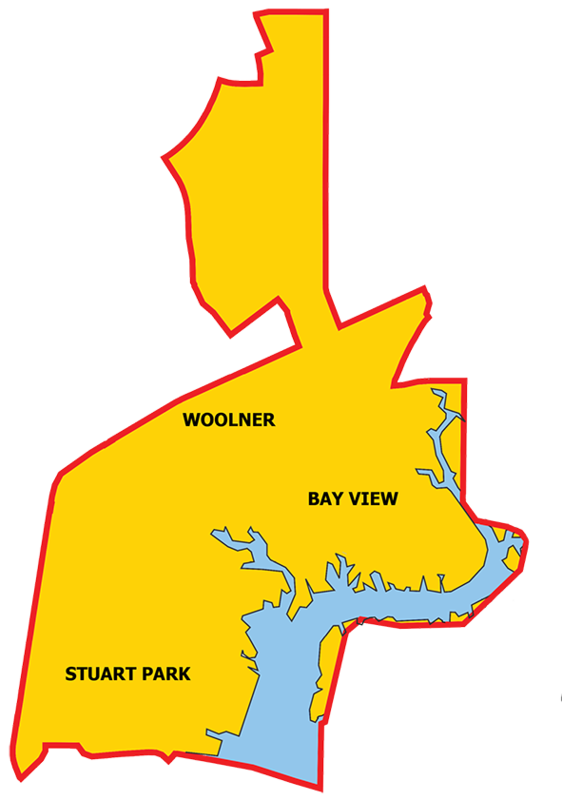 Archer, Berrimah, Coonawarra, East Arm, Eaton, Hidden Valley, Marlow Lagoon, Pinelands, The Narrows and Winnellie moved to the new division of Spillett. This division extends from inner Darwin to the northern suburbs of Darwin. The division includes the suburbs of Bayview, Tipperary Waters, Stuart Park and Woolner.